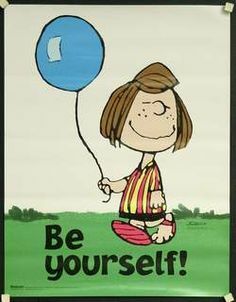 I grew up on Disney and Bugs Bunny cartoons, and I read the funnies every day as a kid. This resulted in an appreciation for animation that continues to this day. ManicMation is dedicated to that appreciation. I started this blog in 2012, and actually got a few great followers and interest! But then this thing called University happened, and this blog fell into a hiatus Hell that I’m determined to save it from. I am a California native living in London, where I volunteer full time through the YAGM program. You can read about that at my other blog. I mostly collect goofy things and watch cartoons. I live for glitter, reruns of Seinfeld, feminism, and trips to Disneyland. I am trying to scratch through life with a History degree an unnecessary amount of trivia. I am also a huge musicals, silent film, and comic book fan so you’ll find that stuff here as well. It’s also worth noting that I love Mexican food. That is very important. I love animation as well, so I’m glad to discover your blog! Great blog! Can’t wait to read more from you! Thanks for visiting my blog (because it brought me here) as well! Thank you for the support! 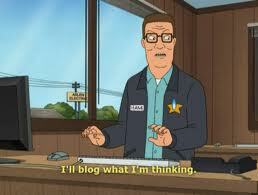 And I like your blog as well! Lots of cool stuff there. Thanks very much for following my blog! I’m a sucker for animation history, so I’ll be following you as well. No problem! Thank you for the support my friend! I’m going to be taking a hiatus the next few weeks for school, but I will be posting some stuff relating to animation history in the future! Languages are always fun! I love the Germanic languages best and would like to learn German one day. Do you speak any languages besides English? Cool pic at the Pixar Museum in Oakland. You’re very beautiful! 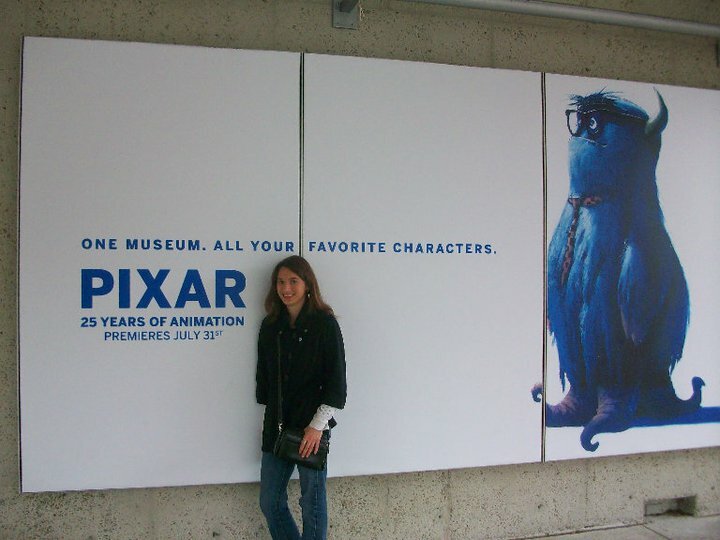 Is the Pixar Museum still there or was it just like a travelling thing? I hope you get to learn German one day! I actually studied it for three years in High School! But I forgot like nearly all of it! oops. I’ve been learning Spanish, but I’m not too great at it. It’s actually my dream to teach English in Brazil. So I’ve been self teaching myself Portuguese (mostly by reading Disney comics). Hopefully I’ll start taking classes next fall. Great idea for a blog 😉 hope to see more!